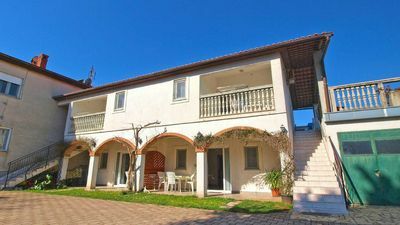 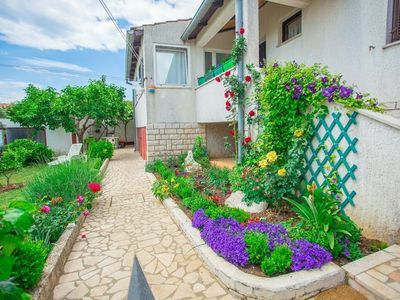 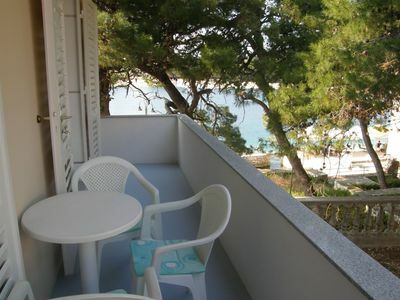 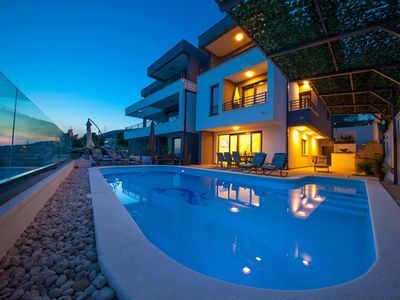 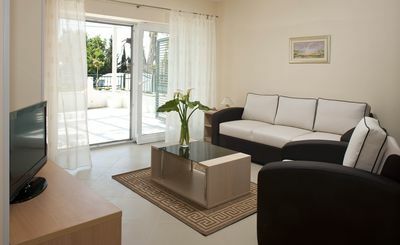 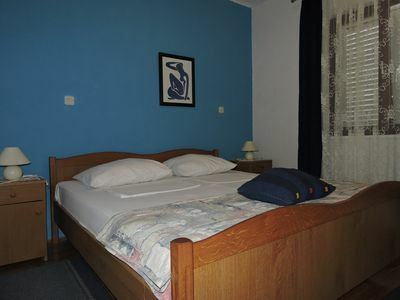 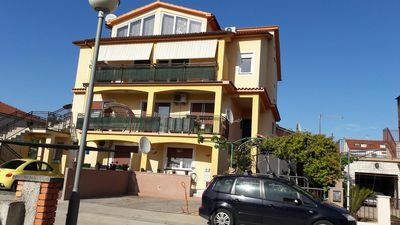 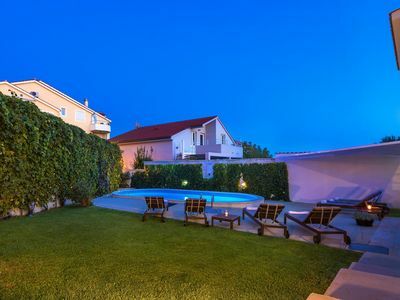 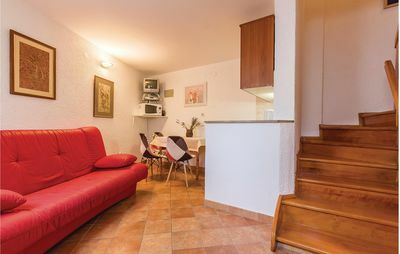 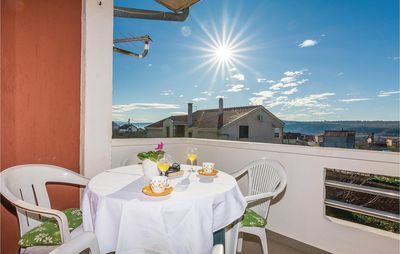 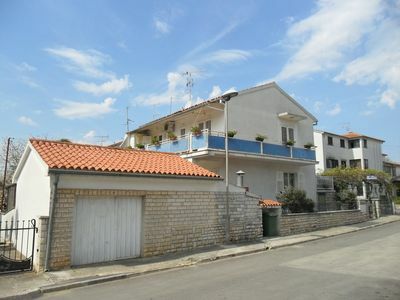 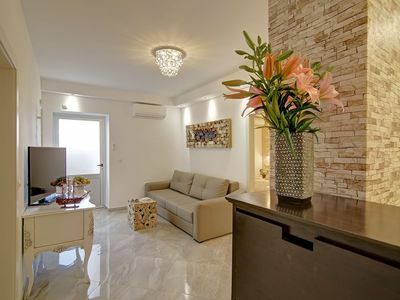 In the popular tourist resort of Premantura, not far from the city of Pula, there is this charming and functionally decorated holiday apartment that extends through two floors connected by inner stairs. 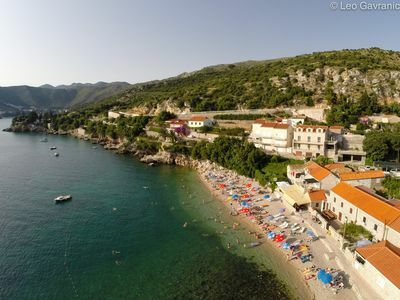 You can find a parking space at the entrance to Premantura, which abounds in beautiful beaches and numerous restaurants where you can taste excellent traditional specialties. 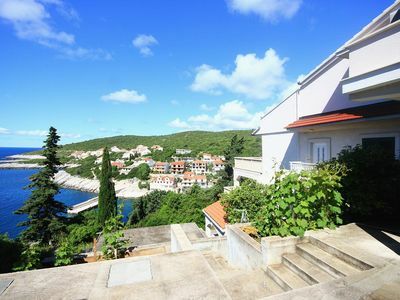 Also, we certainly recommend visiting the Cape Kamenjak Nature Park, which will delight you with exceptional natural beauty. 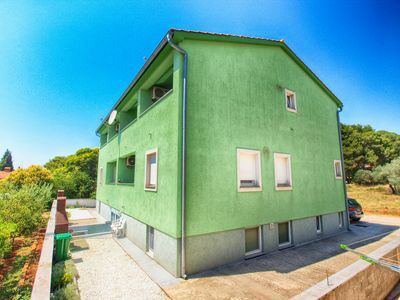 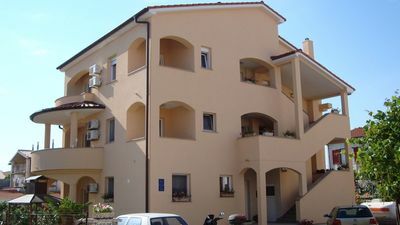 Apartman je kategoriziran sa 3 zvjezdice.Potpuno je opremljen za duži boravak.